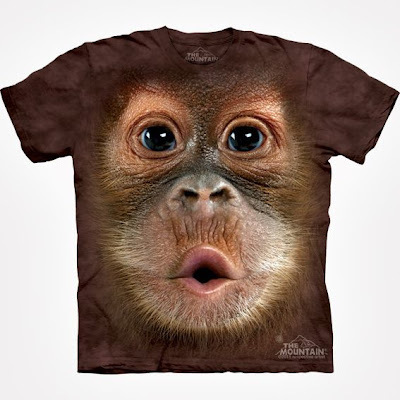 We've added a whole bunch of animal t-shirts, to our already rather humongous range. These beauties, from American brand The Mountain, are available in both adult and kids sizes. 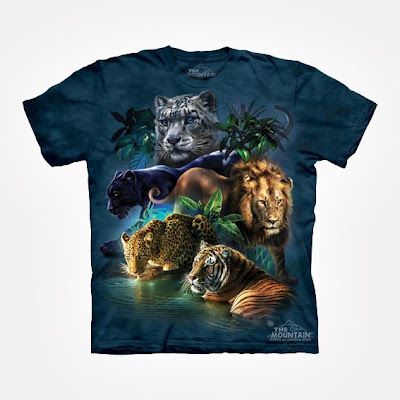 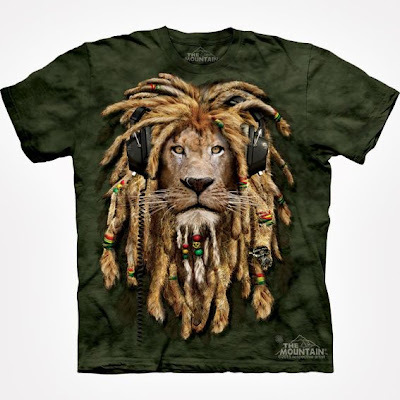 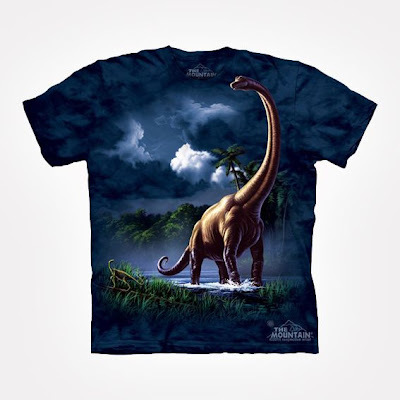 All feature an absolutely incredible animal illustration; many with a 'big face' design - meaning that the animal's face covers the whole front chest area of the T-shirt, giving a 3D appearance.